4. Look at Source 4. 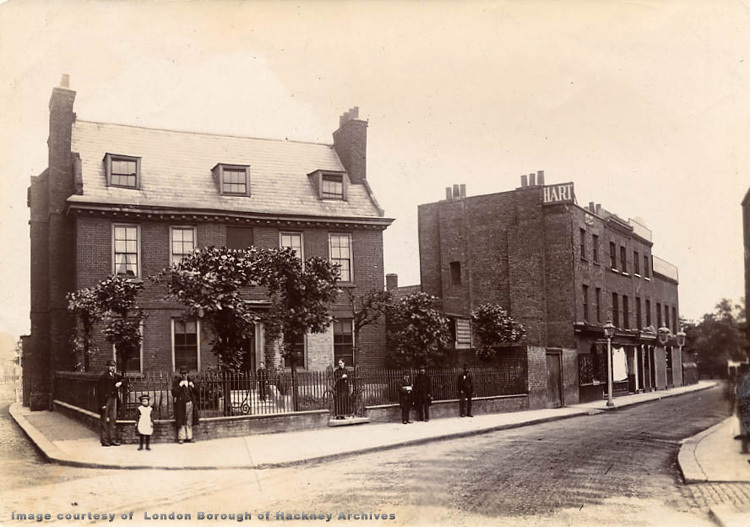 This is a photograph of Eagle House, just down the road from Conduit Street. Did this house belong to a rich or poor family? How many families do you think lived here? How many floors does the house appear to have? How many rooms do you think the house might have? What tells you that this photo was posed?